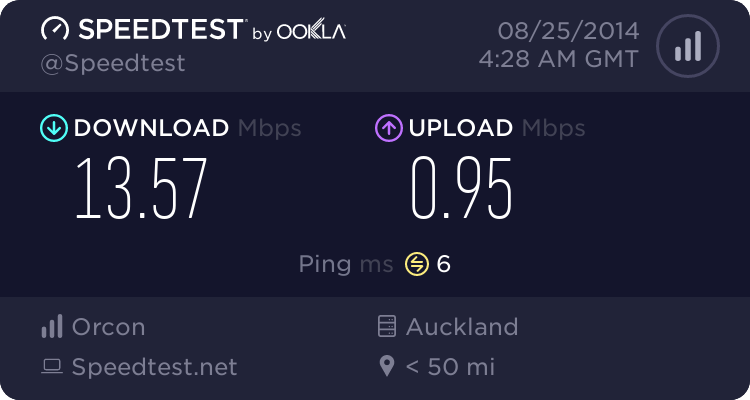 Currently, we pay ~$110 month for standard 150GB capped ADSL and home phone with Vodafone, getting us a measly 4Mbps download speed. 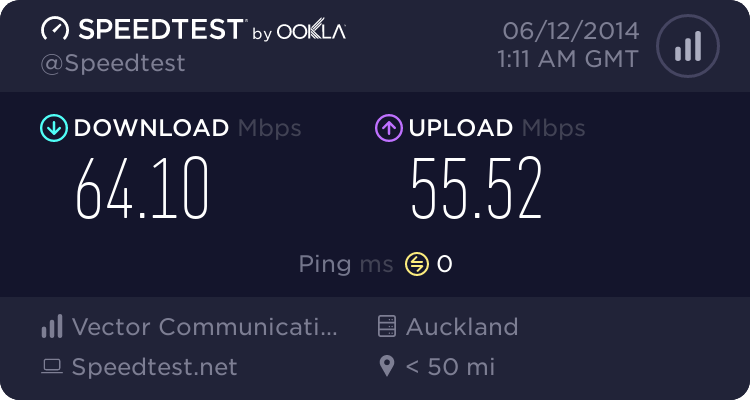 Our contract ends this month, so I was thinking of moving to BigPipe for their $79 unlimited naked ADSL, and moving our phone to a $10 2Talk VOIP plan (Parents insist on keeping our seldom-used landline, I'm their teenage son so I don't mind as they're paying for it..). According to what the 2Talk website says, I need to port the number to them before I disconnect it so that we don't lose it. Should I do this before we cancel the Vodafone Service, and let them know what's happening? Or should I tell BigPipe to keep the number active even though they're a Naked provider? We currently have a Vodafone Station (The one with LCD screen) as our modem, its settings are pretty horrible to customise, and it's quite locked down. Does this work on other non-Vodafone ISPs? Our other option is a very dated DSL-502T haha. Also, should we buy a Linksys PAP2T adapter? These seem to be easily obtained for a low price on Trade Me. Is this the correct hardware for connecting our standard Uniden phone to VOIP? What is your location? What options are available? quickymart: What is your location? What options are available? Tamahere (Between Hamilton and Cambridge). We're too far away from the exchange (yes exchange not cabinet) to get anything better than 5Mbps down. No 4G coverage, there is wireless provided by FarmSide, LightWire, and Vodafone wireless RBI, but our usage is far too much to go wireless without paying a fortune. Really our only option for a speed improvement is a Master Filter install, which my parents don't really seem to understand. Thanks Tim for clearing that up, that's what I thought. Can anyone recommend a quality sub $150 ADSL modem with VOIP built in? Wi-Fi and DHCP routing is done by our Airport Extreme, so anything I can just hook up to that would be fine. First is to sign up the Bigpipe, and tell us you want it "POTS on". We'll switch your broadband over, but keep your landline in place, you then port your landline to 2talk. Advantage: minimal downtime. Disadvantage: usually this works well, but sometimes the landline will get cut off even though we specified not to, and you'll lose your number. Second way is to port your landline to 2talk first. After it is complete, sign up for Bigpipe. Advantage: Your landline number is safe. Disadvantage: You'll have broadband downtime. For hardware, how about RTA1320 (black) for modem, and SPA-2102 for ATA. I haven't heard of a decent router with voip built in, I would go with an ata like the PAP2T (works great for me) and another router. dcole13: I haven't heard of a decent router with voip built in, I would go with an ata like the PAP2T (works great for me) and another router. Fritz boxes dont seem too bad. If you want good reliable VoIP, then good house wiring and solid internet connection is very important. Especially if your VoIP provider is different to your Internet provider. You will notice straight away quality problems with VoIP if used on a bad intent connection, and most likely it will be the VoIP that gets the bad name. Wait for the right one to pop up. Plus some fritz have DECT built in. NF4V is a great device. Has a couple of downsides but I'd say it's the best Ethernet+VDSL2 device on the market right now after the Fritz.